Rafael Nadal is back at No.1 this week, the sixth time this season that the top ranking has switched between the Spaniard and his long-time rival Roger Federer. 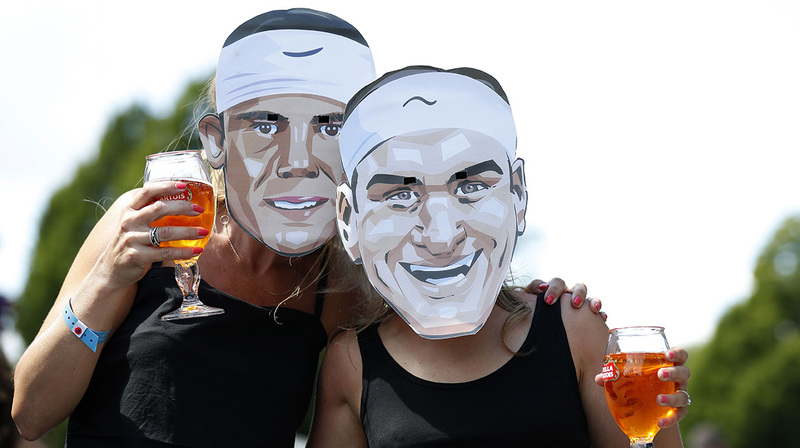 It’s a storyline that has captivated fans – but did you realise they have not competed in the same event since the Australian Open in January? 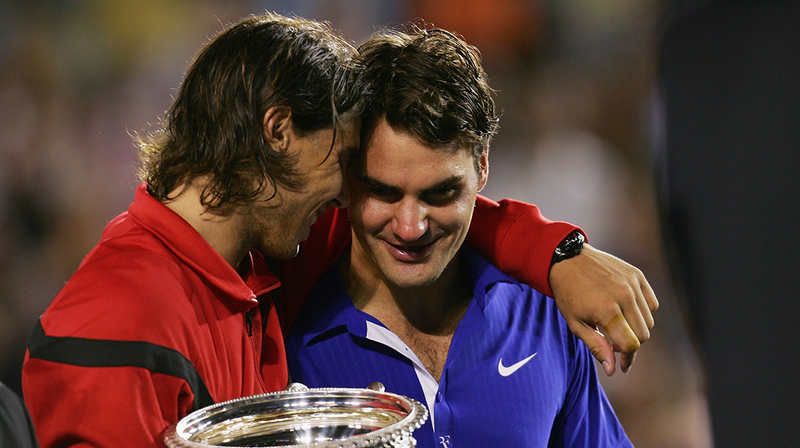 With both set to compete at Wimbledon next week, let’s revisit the ‘Fedal’ rivalry. How familiar are you with their history? Here’s your chance to test your knowledge. Good luck! 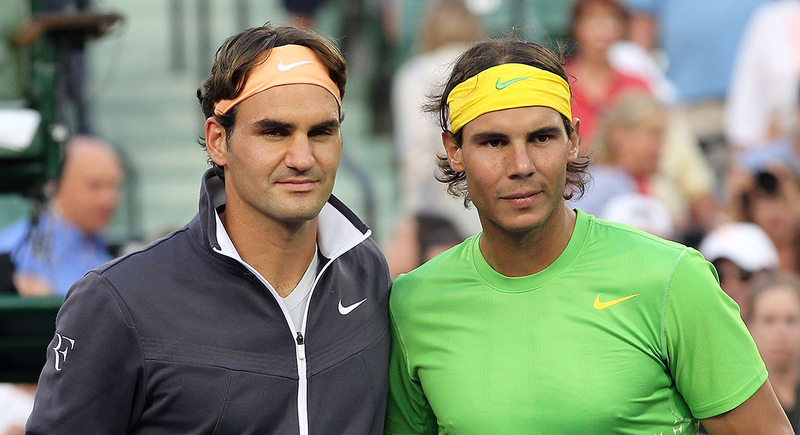 The No.1 ranking has switched between Nadal and Federer six times so far in 2018. As of 25 June, who has spent more weeks on top of the ATP rankings? 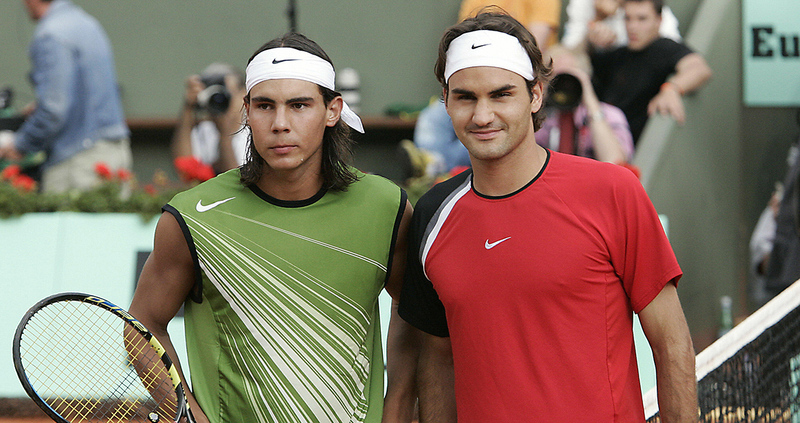 Federer and Nadal first met in the Miami Open third round in 2004. Who won? Who won the first final they played? 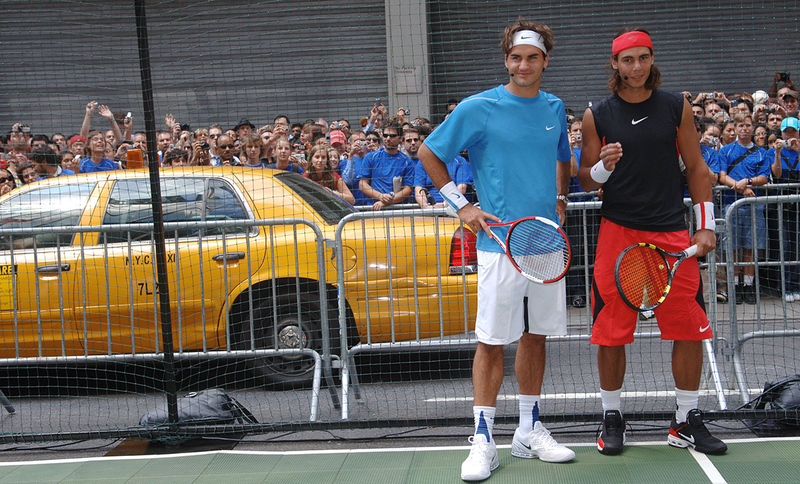 Who won their first Grand Slam match? 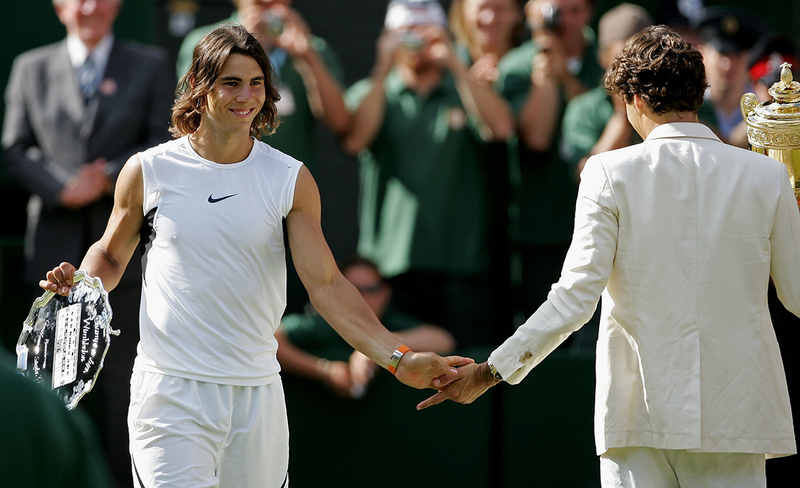 The longest Fedal match to date was five hours and five minutes. Who won? 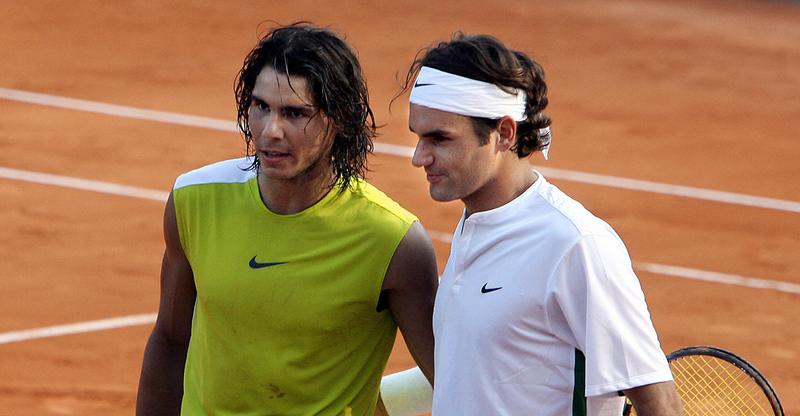 They are the only two men to win seven or more titles at a single Grand Slam tournament. Who achieved the feat first? 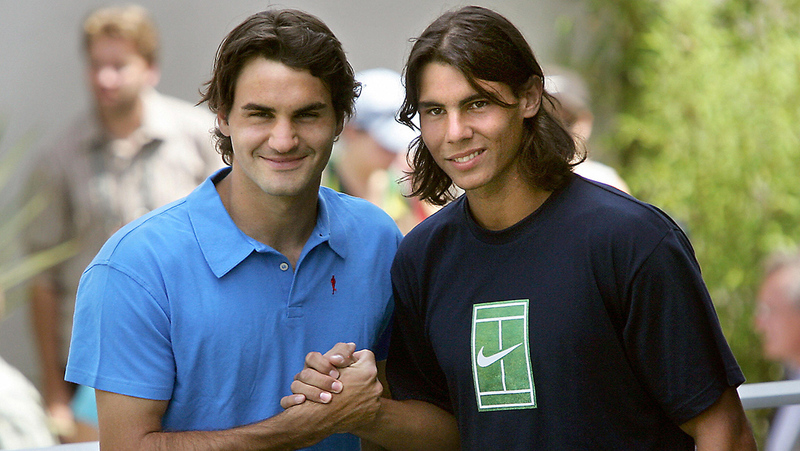 Both have completed a career Grand Slam. Who achieved the feat first? Who achieved a career Golden Slam (all four Grand Slams and an Olympic gold medal) first? 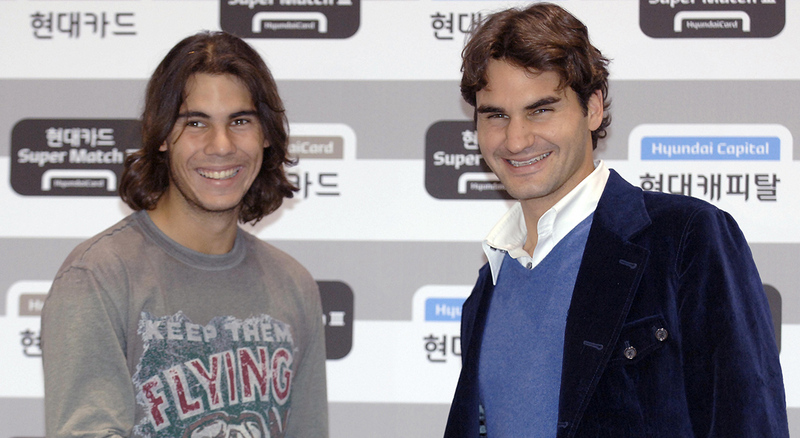 Who was younger when they first reached world No.1? 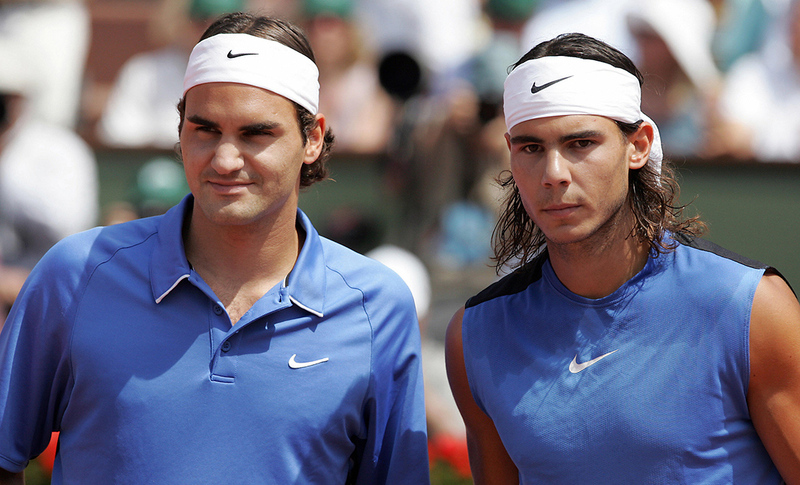 They are the only two men to finish a season ranked in the top two more than eight times each. Who has the most top two finishes? 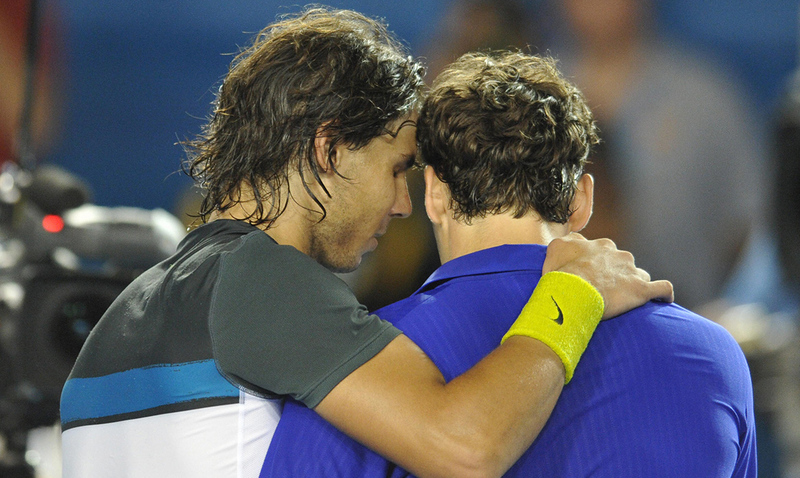 Only one of Fedal's 38 career meetings to date took under an hour to complete. Who won? Who has won the most career matches against top five-ranked opponents? 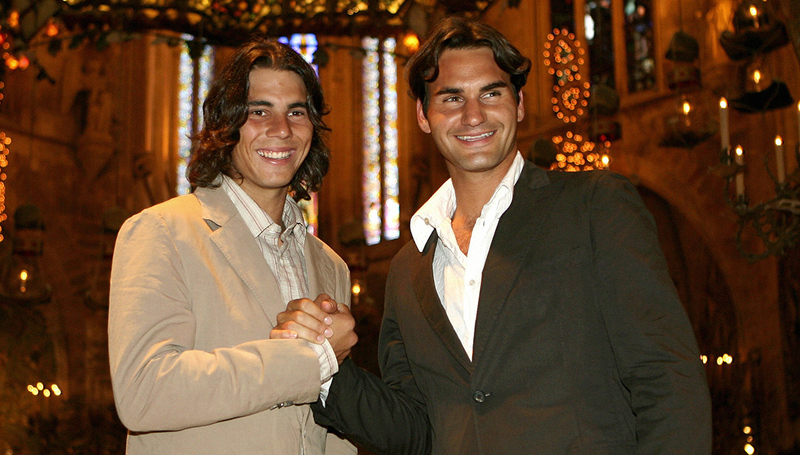 As of June 2018, Federer and Nadal have won a combined 59 ATP Masters 1000 titles. Who has the most? 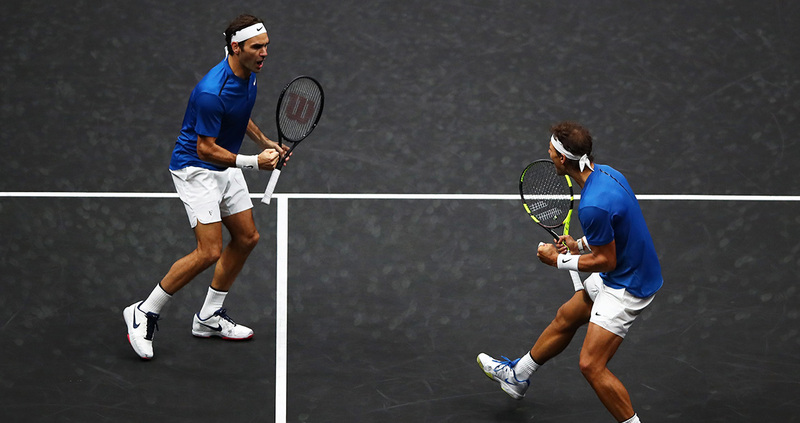 When Federer and Nadal played doubles together for the first time at last year's Laver Cup, who served first?